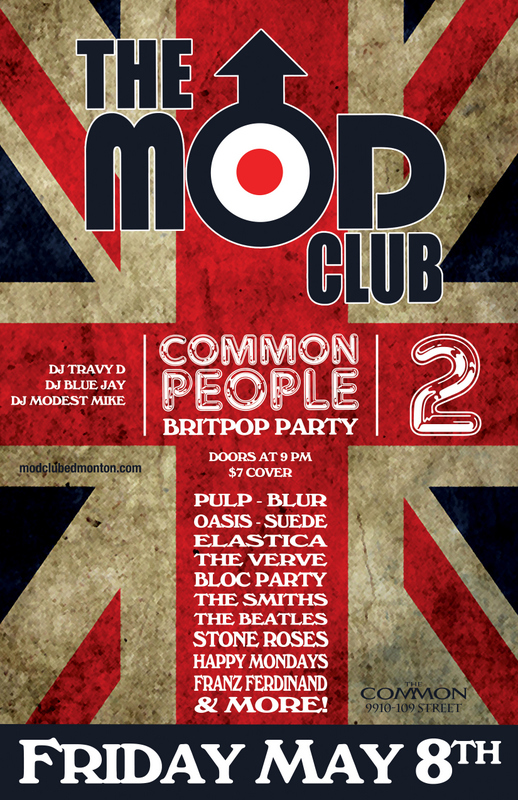 Mod Club is excited to announce that we are back again for another Common People Britpop dance party! 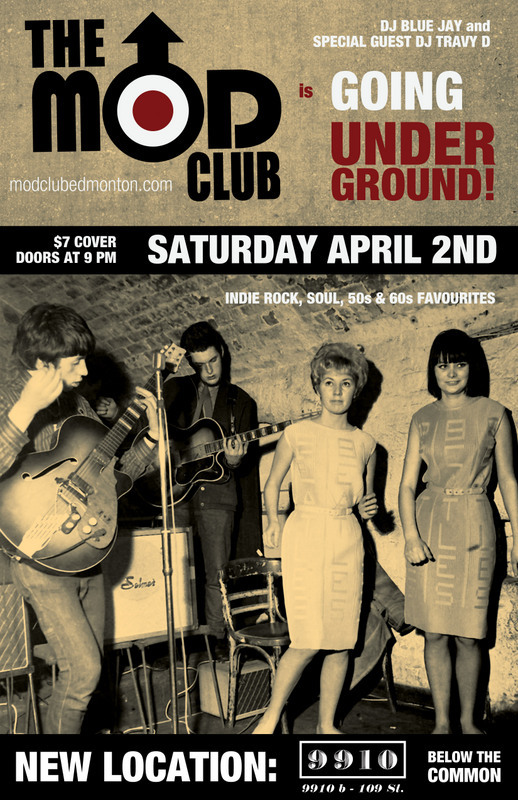 Get ready to shake your bits to the hits May 8 at The Common! 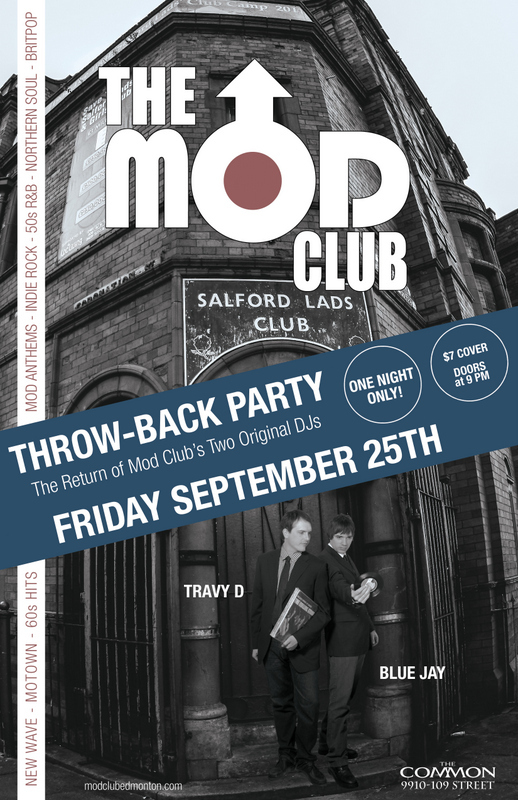 We will be dancing all night long to Britpop dance gems from the 90s and beyond! The famous Birtpop bands of the 90s/80s!!! The classic bands of the 60s/70s that started it all!! 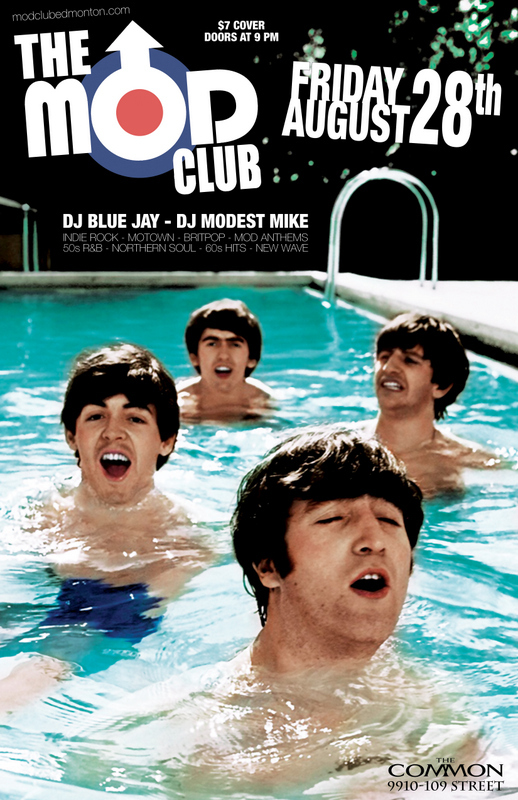 The new Breed of Britpop bands!!! FRANZ FERDINAND – BLOC PARTY – FRATELLIS – THE VACCINES – ARCTIC MONKEYS – KASABIAN – BOMBAY BICYCLE CLUB – THE TING TINGS – THE LIBERTINES – KAISER CHIEFS – TWO DOOR CINEMA CLUB- AND MANY MORE!! 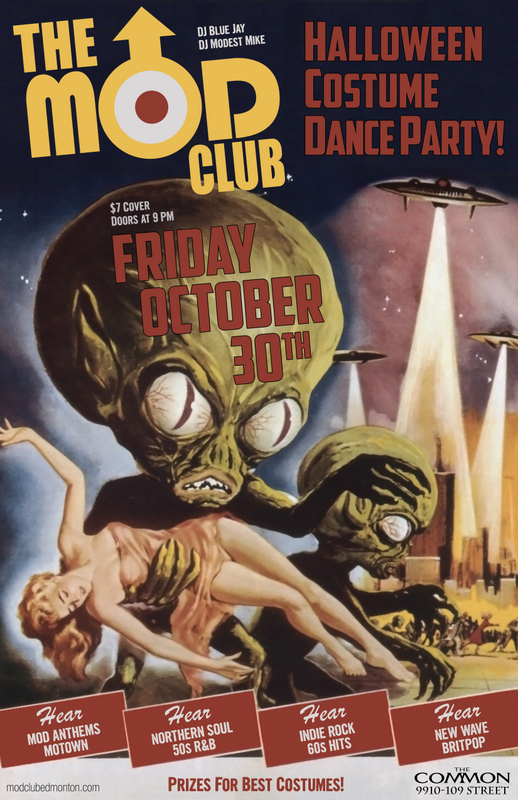 This will also be DJ Blue Jay’s and MODest Mike’s official Birthday Party!